Stocked by one of the finest fisheries in New York State in a Reservoir with constantly flowing water! 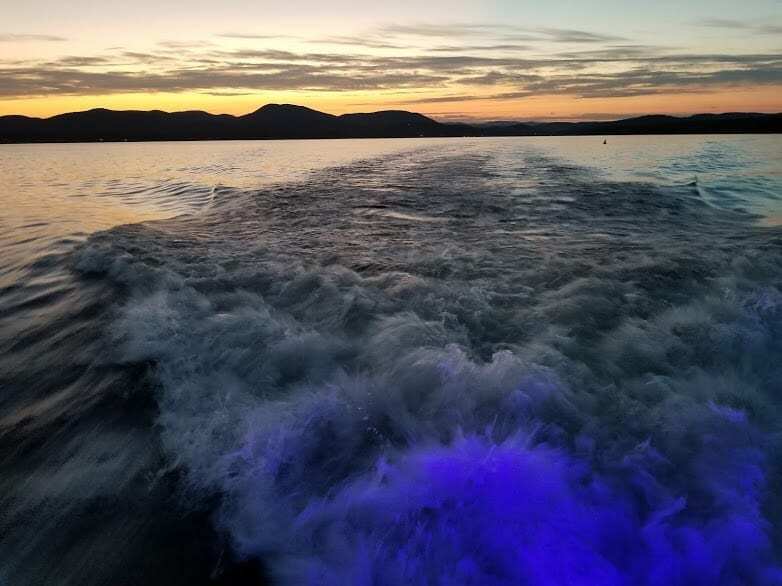 The Great Sacandaga Lake is an undiscovered Mecca for boating, water sports, snowmobiling, skiing, fishing and all kinds of recreation! Surrounded by Great Restaurants, Quint Shops and History. 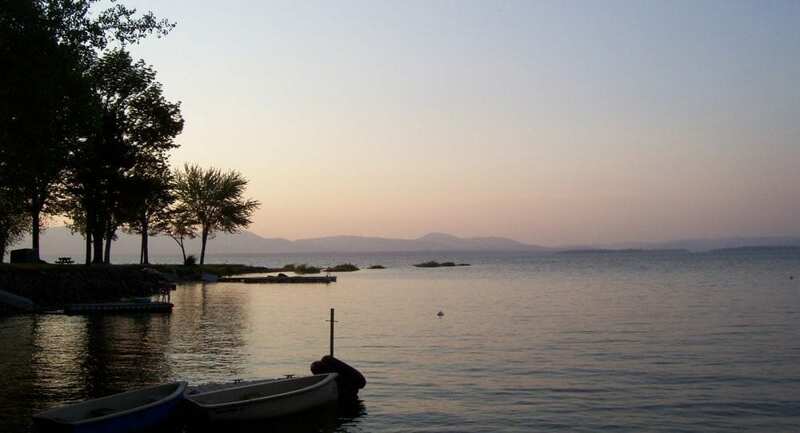 The Great Sacandaga boasts a unique and distinguished history. 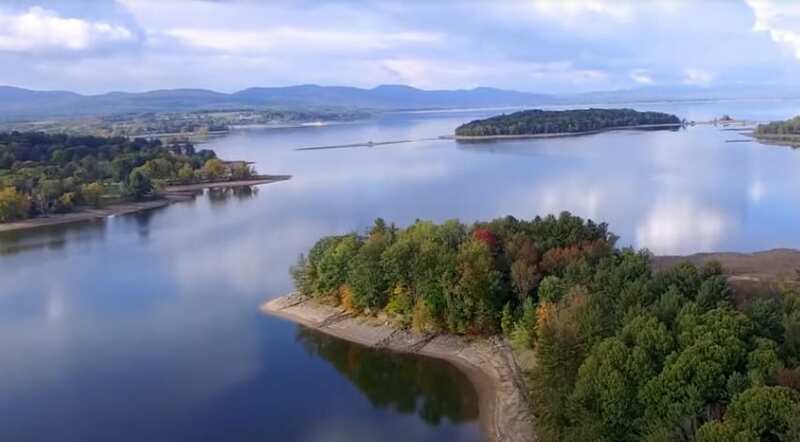 Originally the Sacandaga Valley was home to the Mohawk Indians and was settled by Sir William Johnson in the 1700s. In the 1920’s the Valley was a booming resort town with luxurious and beautifully landscaped inns with golf courses, a sports complex, off Broadway Theater and amusement park with a roller coaster! 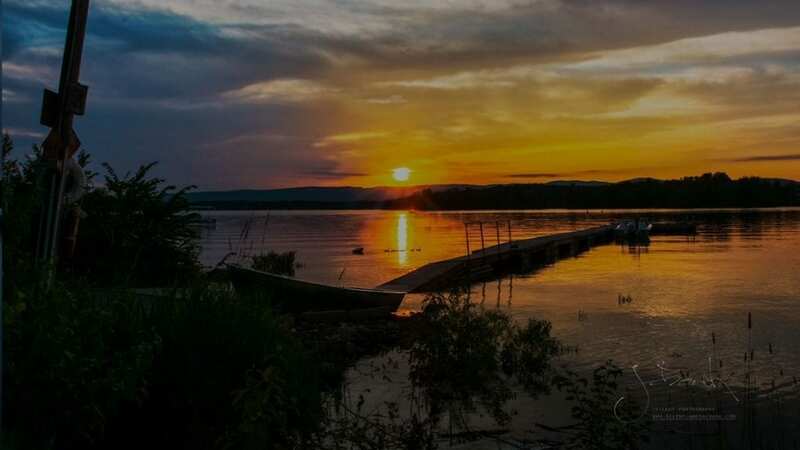 However, The waters of the Sacandaga River and the Hudson flooded with run-off every spring causing great damage to homes and businesses. Work to flood the valley began in the 1920’s and the great Conklingville Dam was put to use in the Spring of 1930 filling the great valley with 283 billion gallons of water! 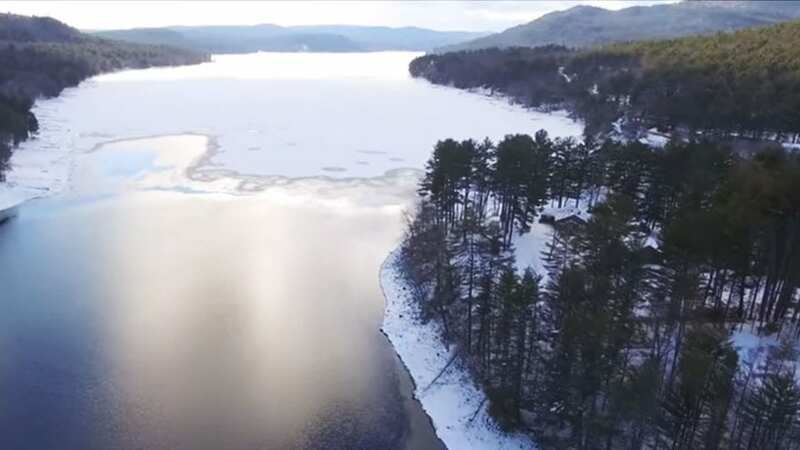 Today the Great Sacandaga Reservoir is an undiscovered Mecca for boating, water sports, snowmobiling, skiing, fishing and all kinds of recreation. Historical markers and museums mark the great events of the area. Antiques and crafts are found in little shops everywhere. And we boast some of the best lake front dining around! 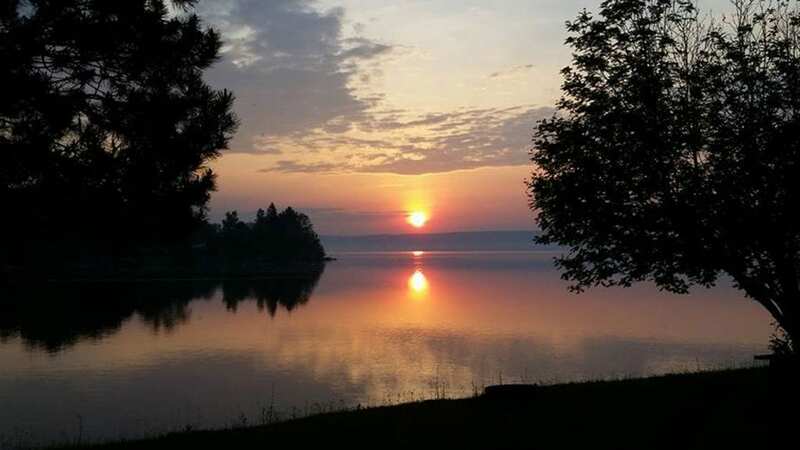 Unlike other lakes the Great Sacandaga Lake is still quaint and pristine! 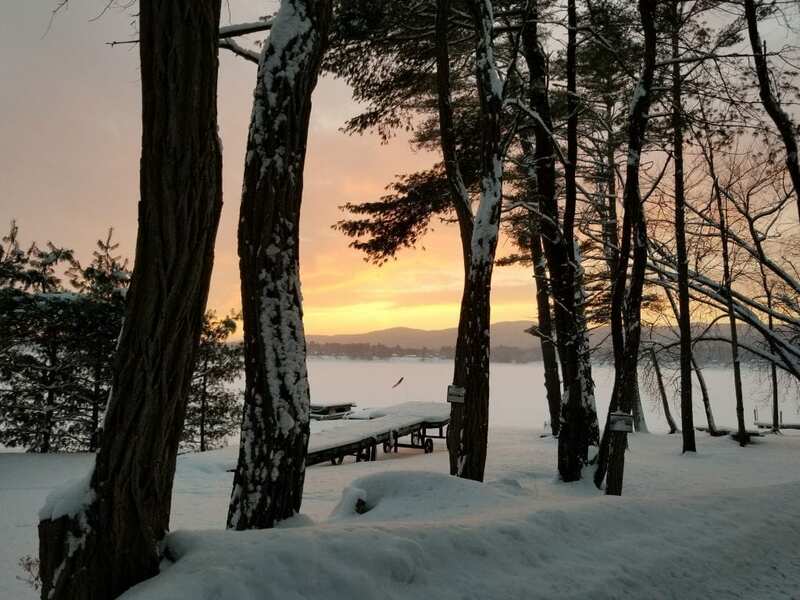 We invite you to join us in an unforgettable Adirondack experience. 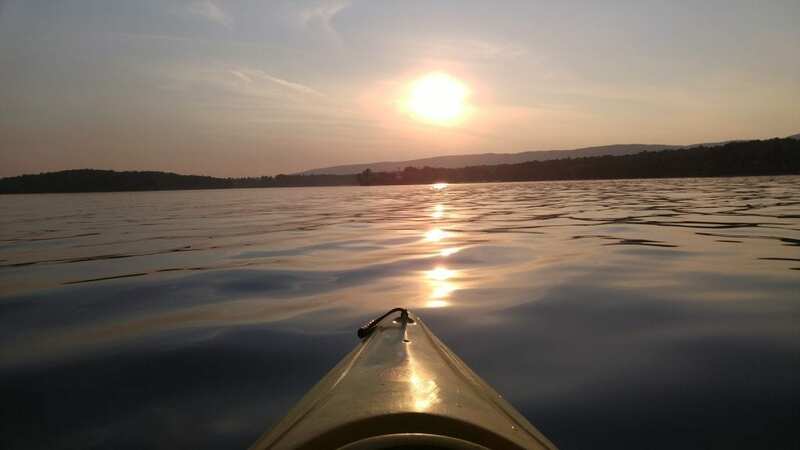 The Great Sacandaga Lake is Closer than you think! Just a few miles from these major cities!! Maximum Depth: 65′-90′ at the Conklingville Dam. 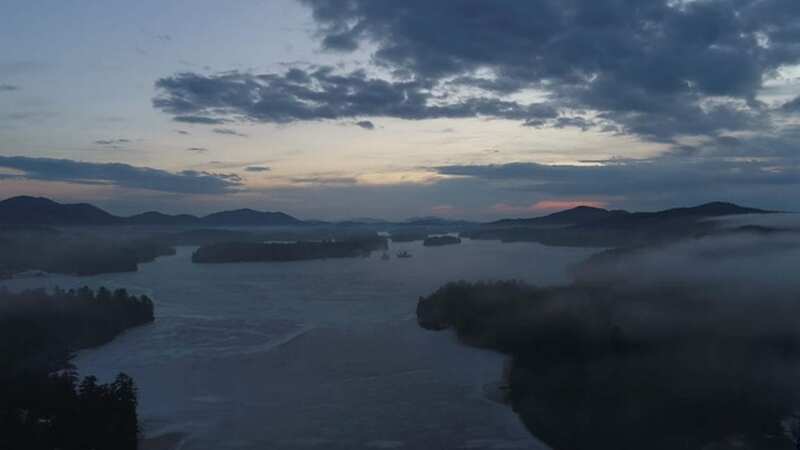 Protected By the Adirondack Park Agency and the HBRRD. Find out the latest details on the lake including navigation tips, water level, water temp and fishing tips! 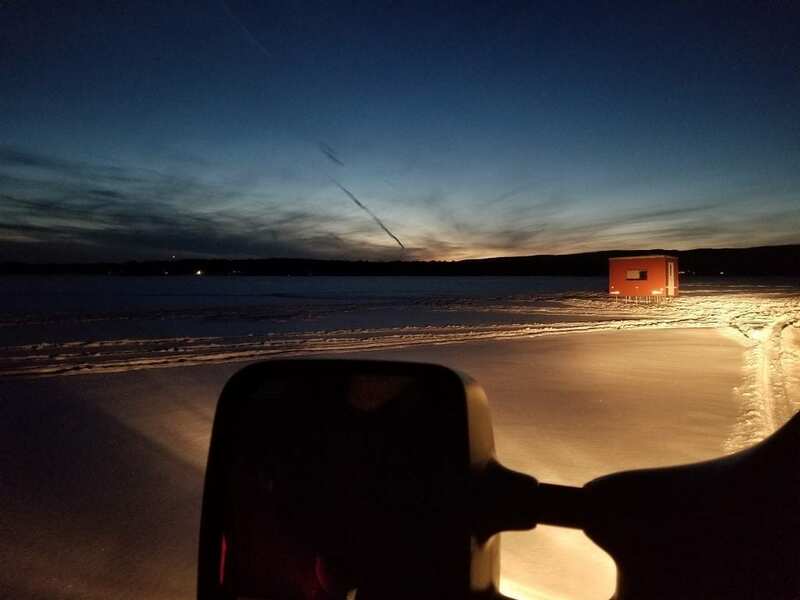 Lake Report as of Friday February 15th, 2019 Best Conditions for the Walleye Challenge - EVER! 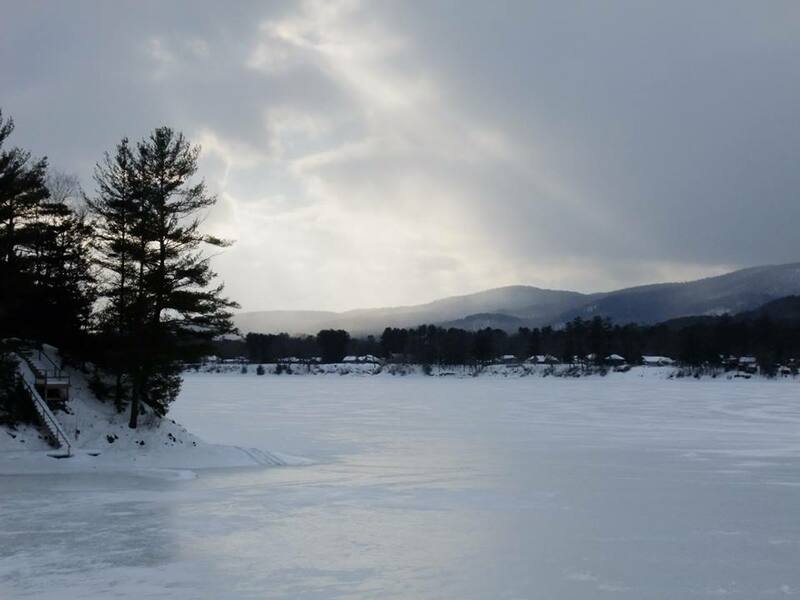 Lake Report as of Friday February 8th, 2019 I was out yesterday, there is 16 to 20 inches of ice so the ice is good but there is about 2 inches of water on top. When it freezes today.